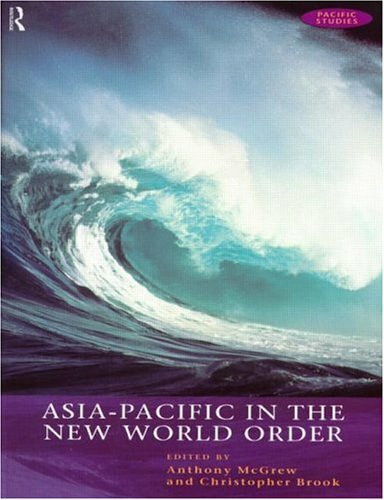 Asia-Pacific in the New World Order critically explores the notion that a distinctive regional power bloc is developing linking countries bordering the Pacific, with East Asia at its core. 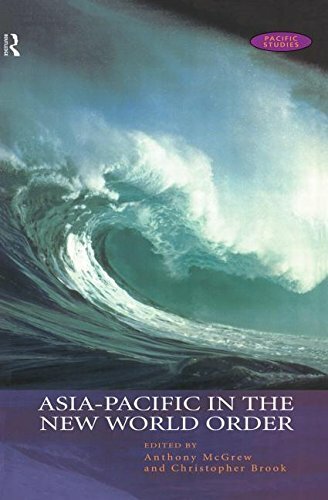 This student-friendly volume sheds light on the complex interplay between global, regional and national forces which have transformed the Asia-Pacific area into one of the most vibrant and economically successful regions in the world. Historical narratives alongside geopolitical and geoeconomic perspectives are deployed to examine the shifting pattern of power relations and security structures across the region, set within a wider world context. * what are the primary security problems of the region and how are they being resolved? * does the dynamic growth of the region, and particularly the rise of China, pose a challenge to existing structures of world order? The text has a strong interdisciplinary flavour drawing on analytical approaches from the international relations, political economy and political geography literature. Authors have been drawn from the Asia-Pacific region and the UK and all are established scholars in their specialist fields.